A group of women are out to smash the myths and stereotypes surrounding their cultures and religions when they take part in the Bupa Great Birmingham Run on Sunday. The 17 women come from a range of cultural backgrounds, including Sikhs and Muslims, as well as having a range of health conditions. 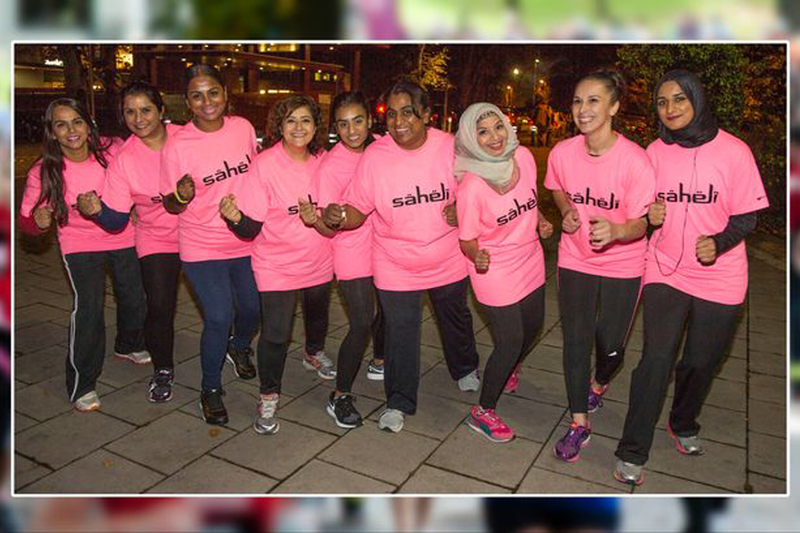 But what the Saheli Women’s Group from Balsall Heath have in common is that none of them have ever run before. The group started running last November when they all joined Birmingham City Council's Active Parks/Coca Cola ParkLives beginners' running session at Handsworth Park every Sunday morning. The 17 who will line up at the start line for the half marathon include a mother and daughter and women, as well as women with physical issues such as a very high BMI (Body Mass Index), high blood pressure, chronic kidney disease and diabetes. A spokeswoman for the group said: "Walking to the bus stop was a beyond some of them - in fact one of the ladies was wheelchair-bound before embarking on her journey to the start line." Over the weeks they stepped up their training during their weekly runs and progressed from walking one kilometre to running 10k races. As well as the physical challenge of attempting a half marathon, the Sikhs and Muslims amongst the group had to decide what suitable clothes to wear which fitted with their cultural codes. The women, led by Naseem Akthar, have also created an Adventure Hub gym facility with funding through Sport England's Active England. A spokeswoman said: "The fact these women are attempting the 13.1 mile distance is an amazing story. "Many of these ladies had not exercised in years, with in some cases the cultural backdrop a barrier to them being seen exercising in public." The Saheli group was set up in the late 1980s and gives women physical opportunities not normally available to them.